Address: 3 Abba Eban st.
MATRIX (TASE: MTRX) Matrix, employs 8,600 IT professionals, is the leading IT company in Israel as demonstrated in recent research reports of the Israeli IT market, published by the research companies IDC and STKI. 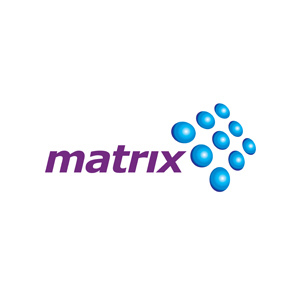 Matrix executes some of the largest IT projects in Israel, develops and implements leading technologies as well as selling and distributing via partner network software solutions and products. MATRIX has multiple Centers of Excellence and well known for its ability to capture business requirements and enable growth using best available technologies. MATRIX business innovation dept' provides Industrial IoT platform and services, Augmented Reality projects development, PLM, ALM, SLM and CAD, for Smart connected products, Smart connected manufacturing and operations / Industry 4.0 and for Smart Cities.